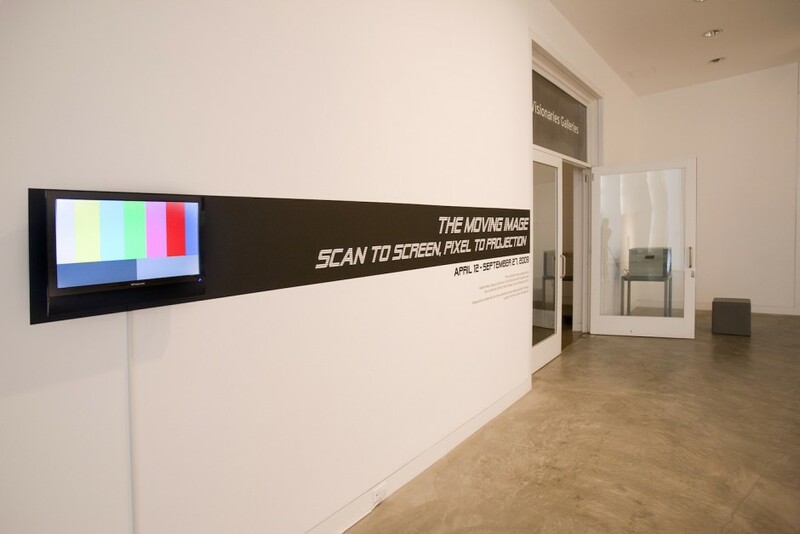 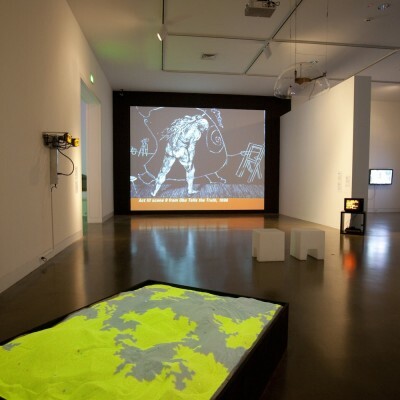 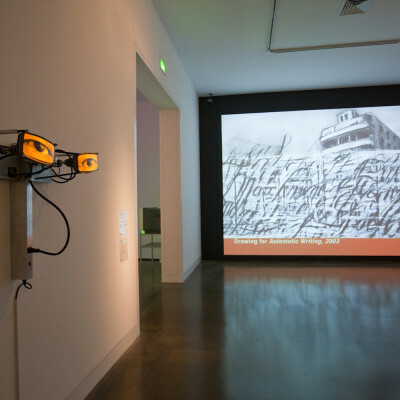 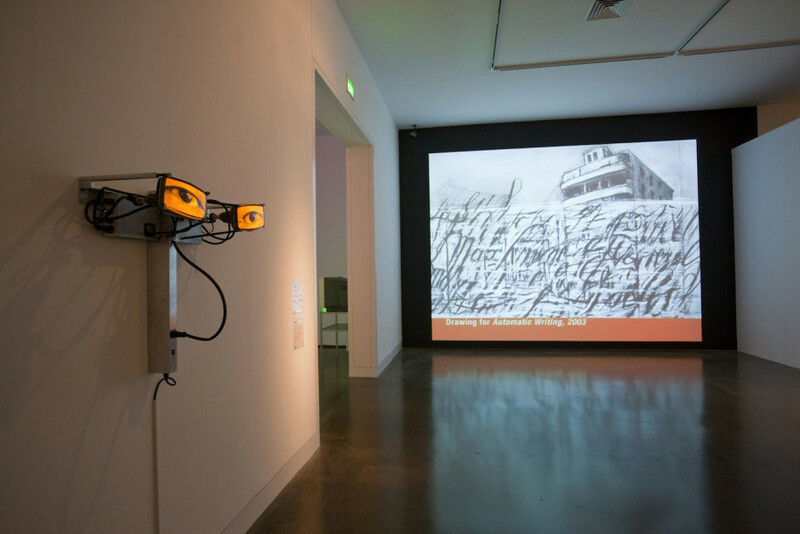 The Moving Image: Scan to Screen, Pixel to Projection, a comprehensive survey of video from the Orange County Museum of Art collection, traced experiments with electronic media art from the late 1960s to the present. The exhibition featured an international roster of artists including: Eija-Liisa Ahtila, Cory Arcangel, Jeremy Blake, Kota Ezawa, Chris Burden, John Baldessari, Isaac Julien, Martin Kersels, Christian Marclay, Rodney McMillian, Tony Oursler, Nam June Paik, Alan Rath, Robin Rhode, Pipilotti Rist, Shirley Shor, Tim Sullivan, Diana Thater, Mungo Thomson, Kerry Tribe, Bill Viola, and William Wegman, among others. 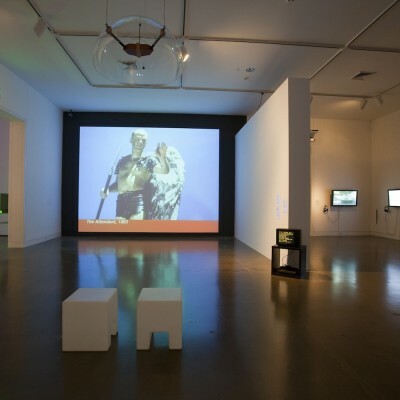 The Moving Image began with early single-channel video work from the 1970s that evolved from sculpture and body-oriented performances. 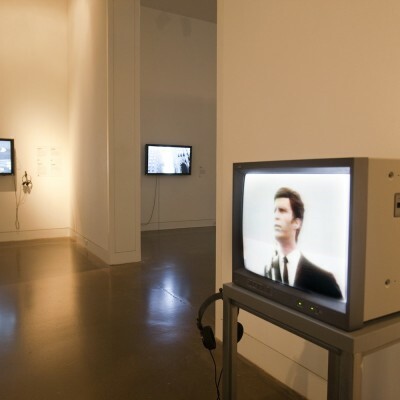 During this time artists expanded their practices beyond the confines of art object by making live, time-based performances using their own bodies as visual material. 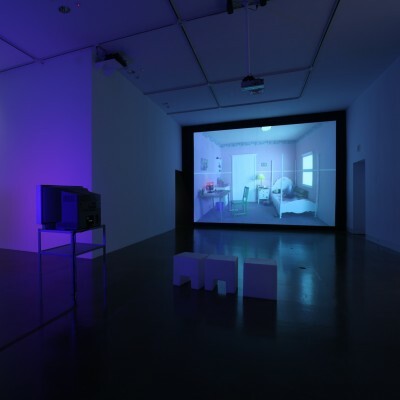 Frequently staged in studios or public places, such works avoided the commercial gallery system, increasing direct communication between artist and viewer. 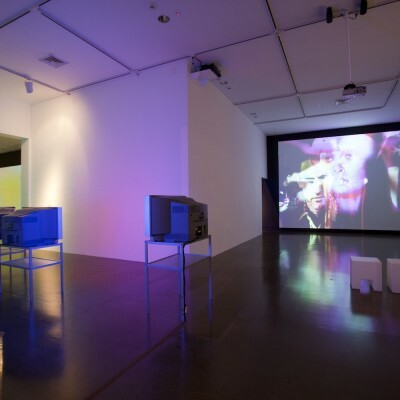 With the invention of a portable hand-held camera in the late 1960s, artists could make videos to document their performances and distribute them to a broader audience. 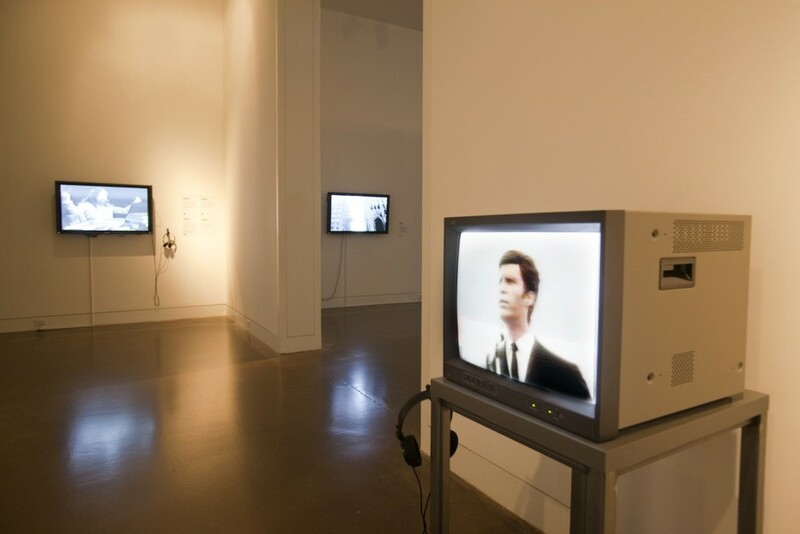 They used the medium to explore spectatorship: how people watch, and are watched by one another. 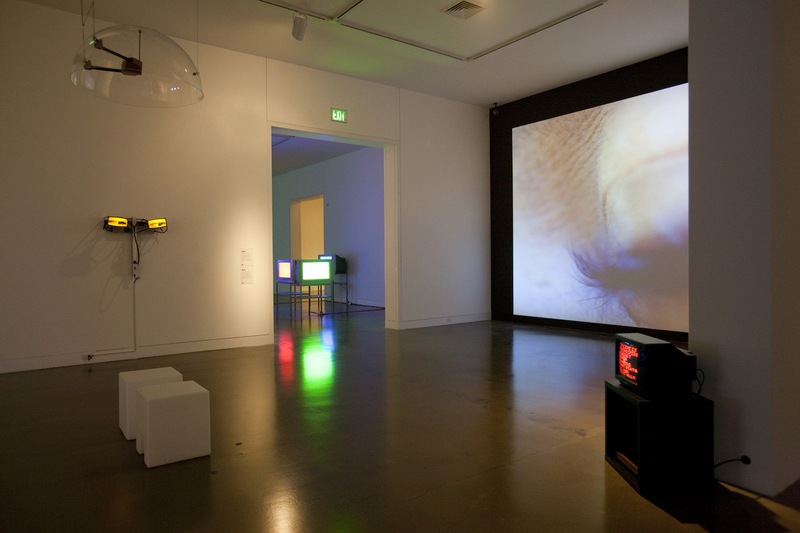 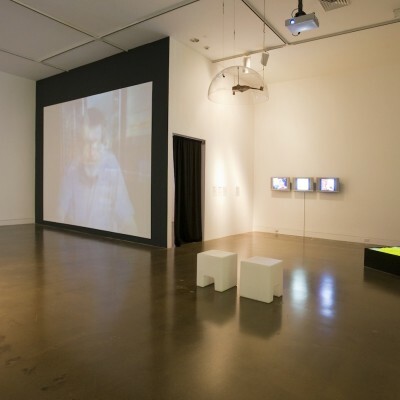 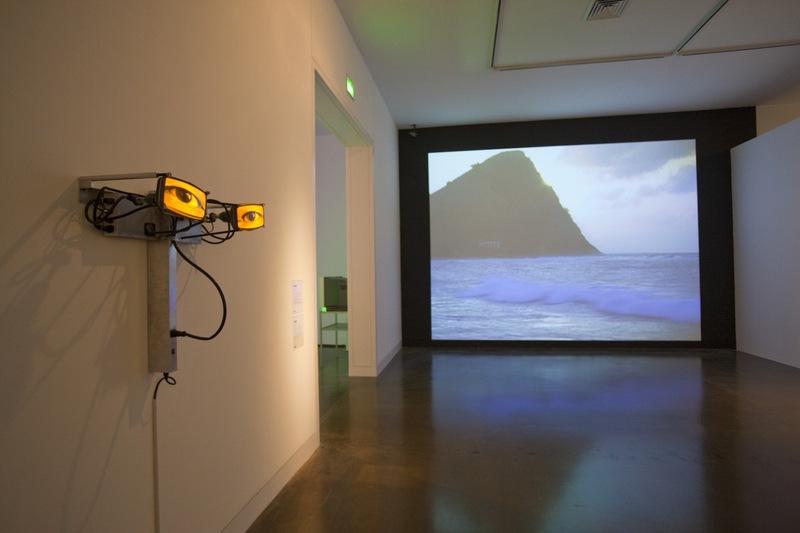 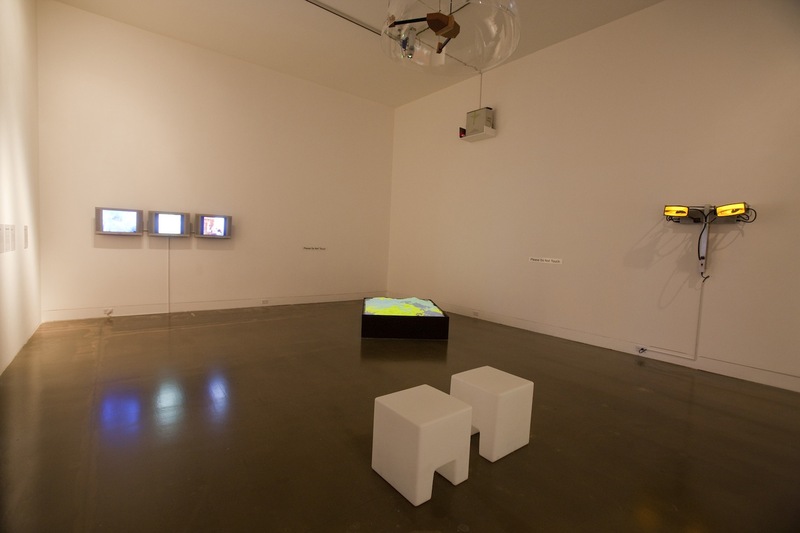 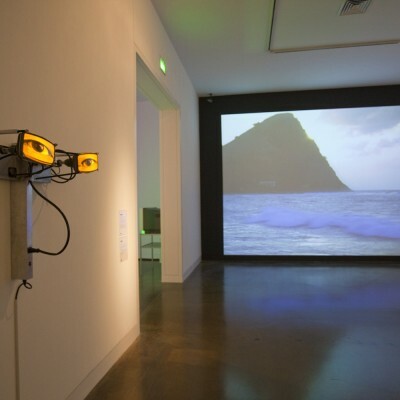 By encouraging engaged viewing, video art questioned the television’s mediation of everyday life and attempted to blend the private and public. 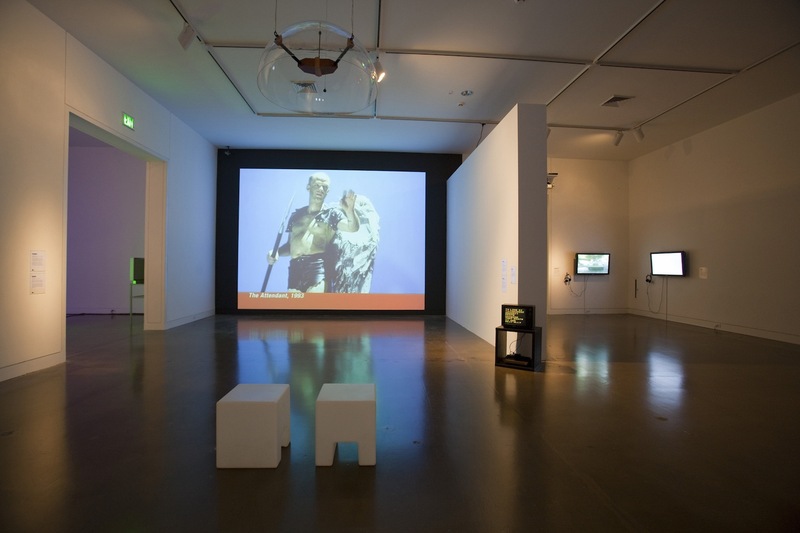 The focus on the body and the power dynamics of artist/audience interaction made performance video particularly useful to address subjects that were personal and political, often with an underlying social critique. 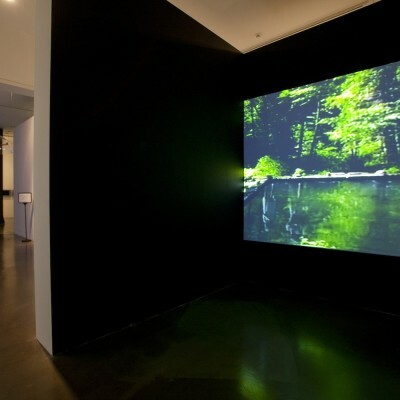 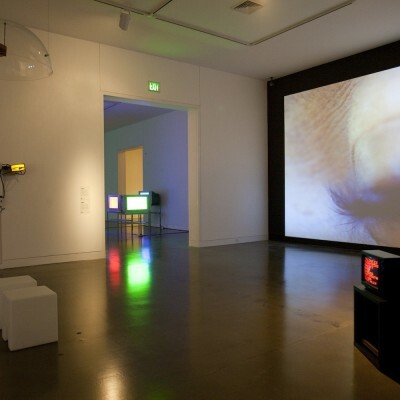 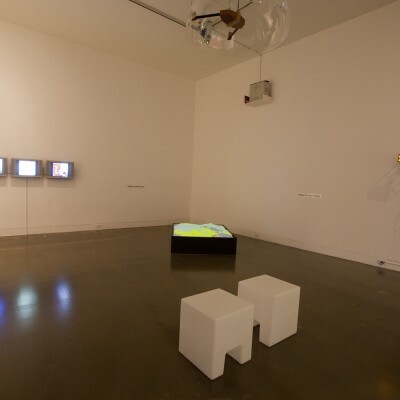 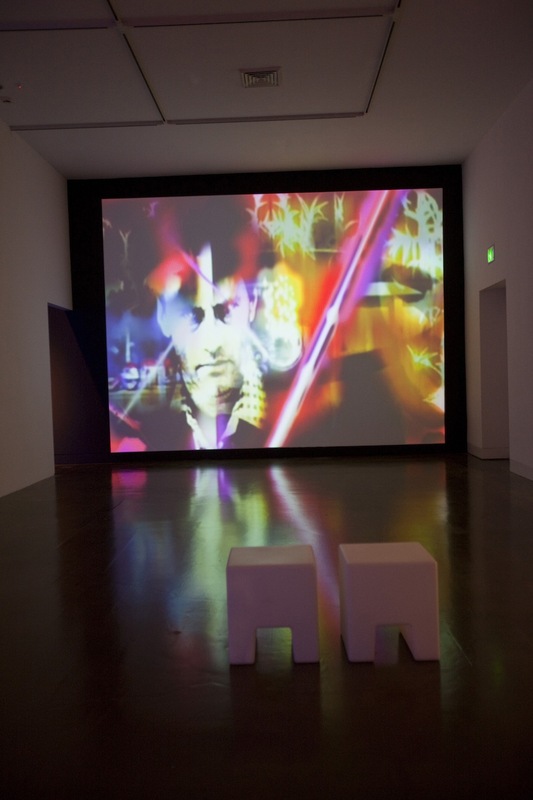 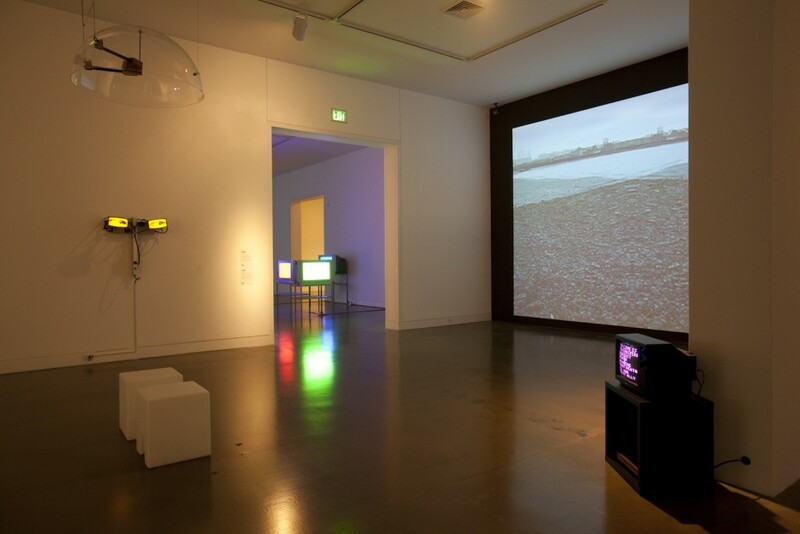 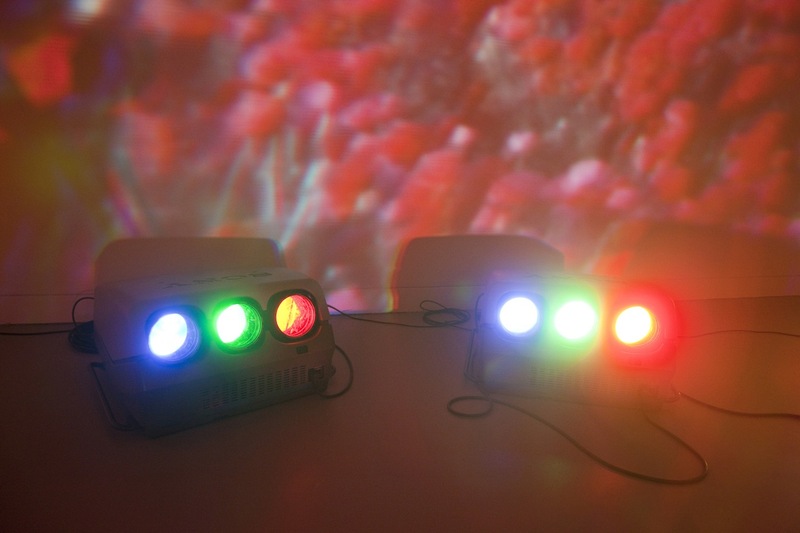 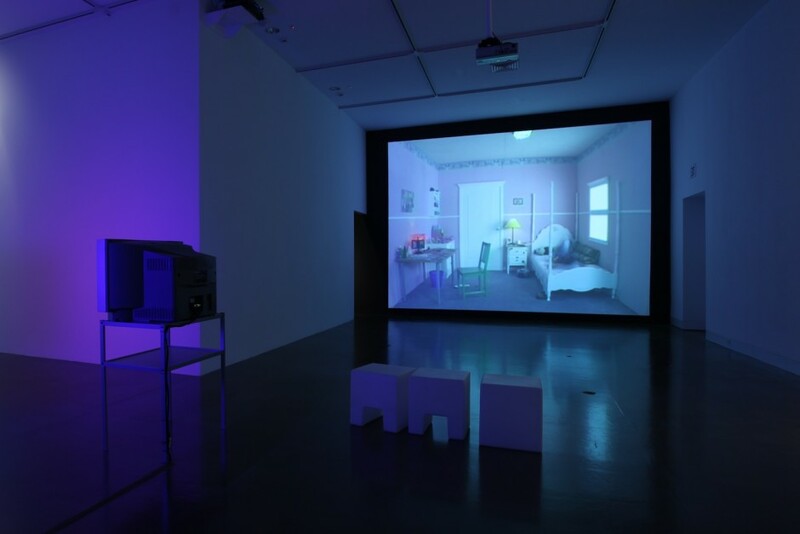 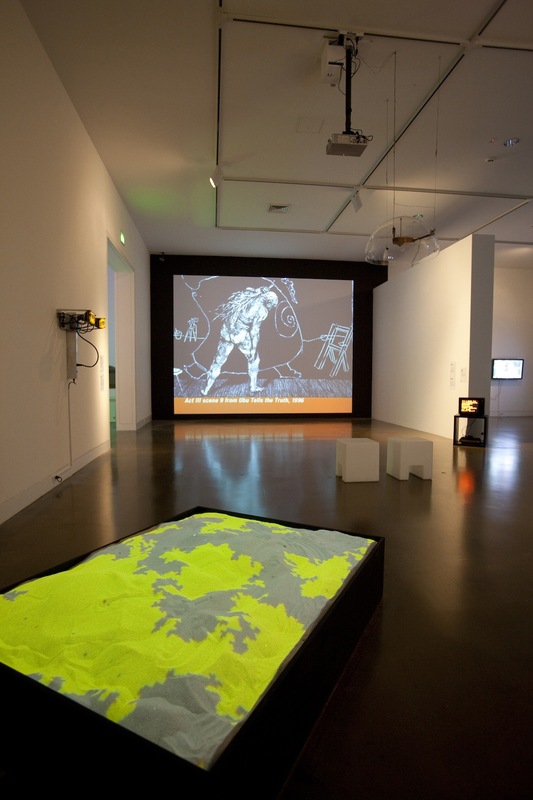 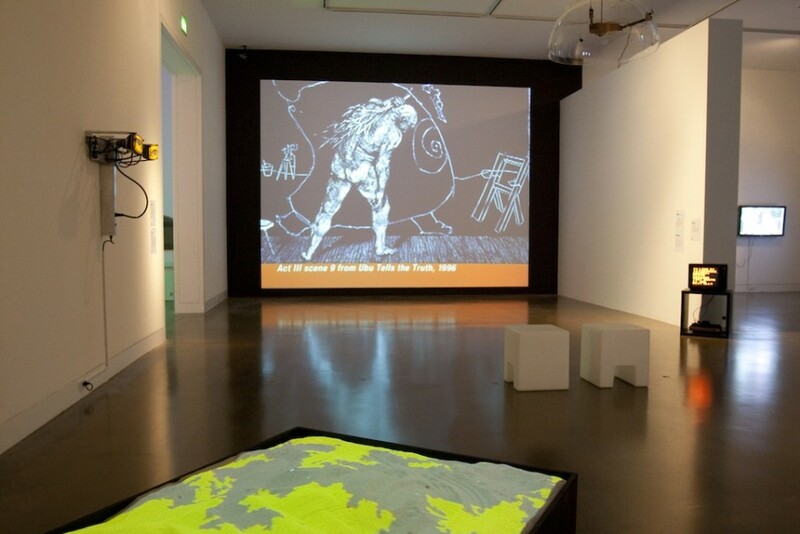 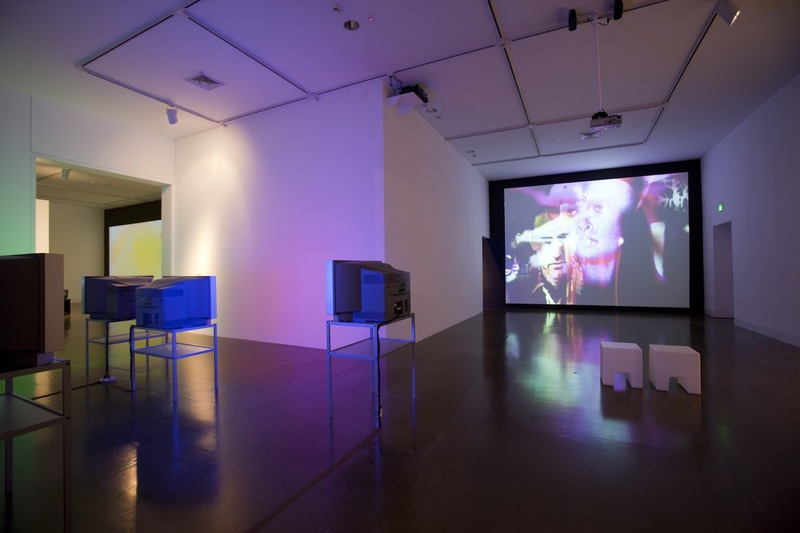 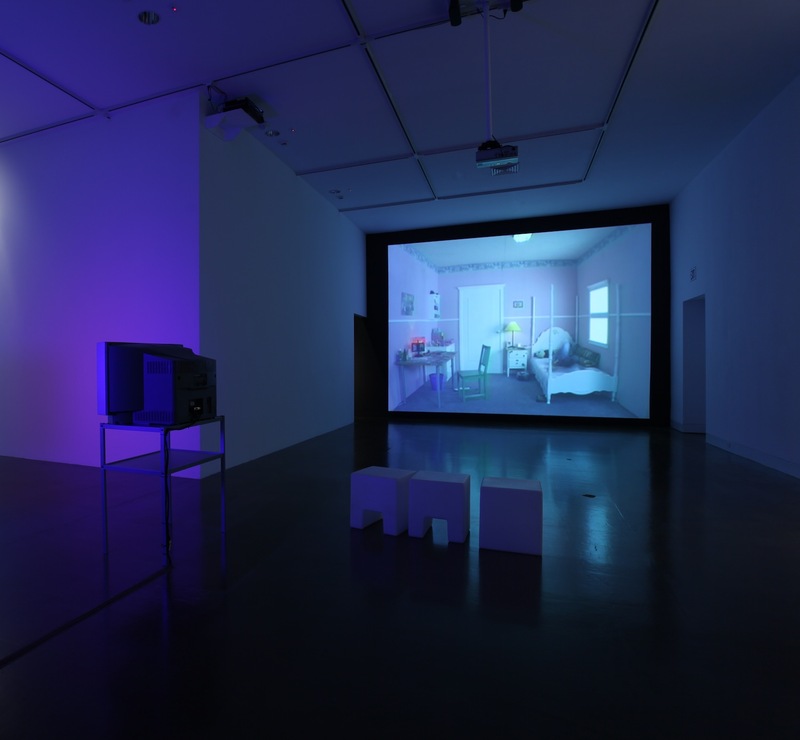 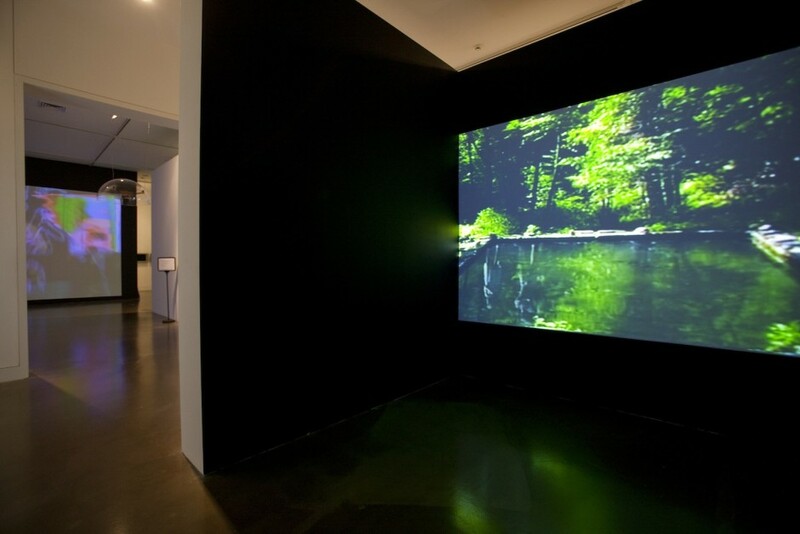 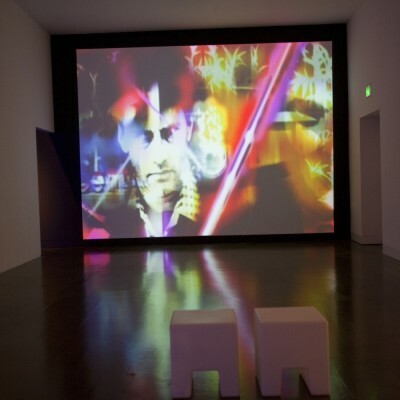 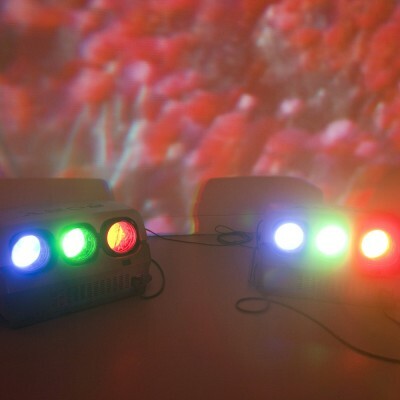 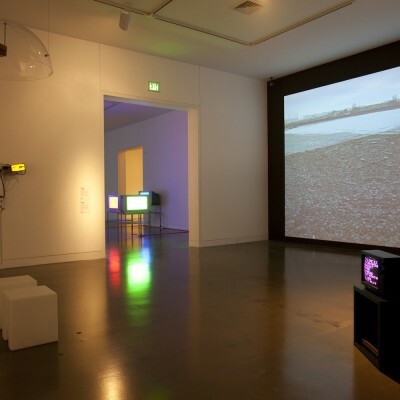 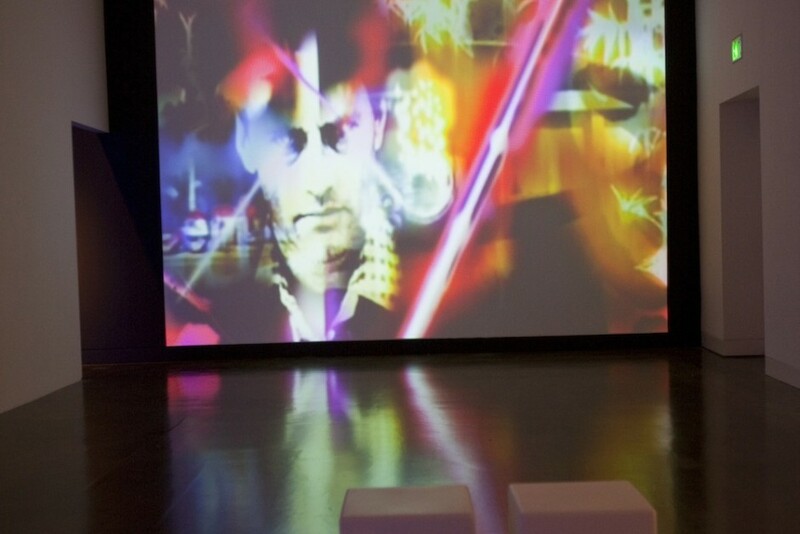 Subsequent galleries in the exhibition featured a selection of video works dating from the 1980s to the present, including early color video, sculptures that incorporate either video or digital media and video installations or projections. 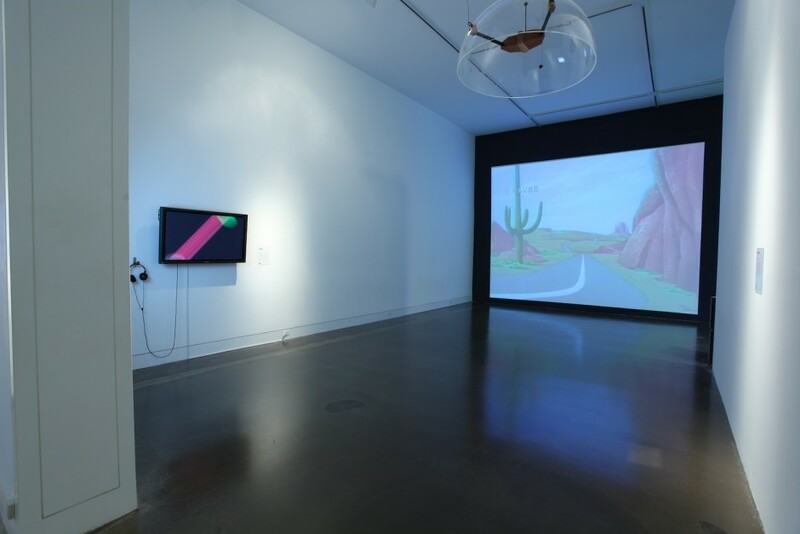 One gallery featured videos documenting a sense of place ranging from idiosyncratic portraits of 1980s Los Angeles and New York to Mungo Thomson’s portrayal of the mythic American West through the appropriation of the ever-popular Road Runner cartoon. 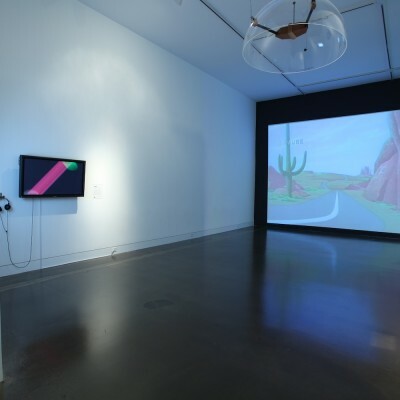 In another gallery several younger artists construct new narratives with pop songs appropriated from 1960s or 1970s and rave culture of the 1990s including Rodney McMillian playing the late Michael Jackson. And still others re-tooled “retro” technologies utilizing outmoded cathode ray television tubes in wall sculptures. 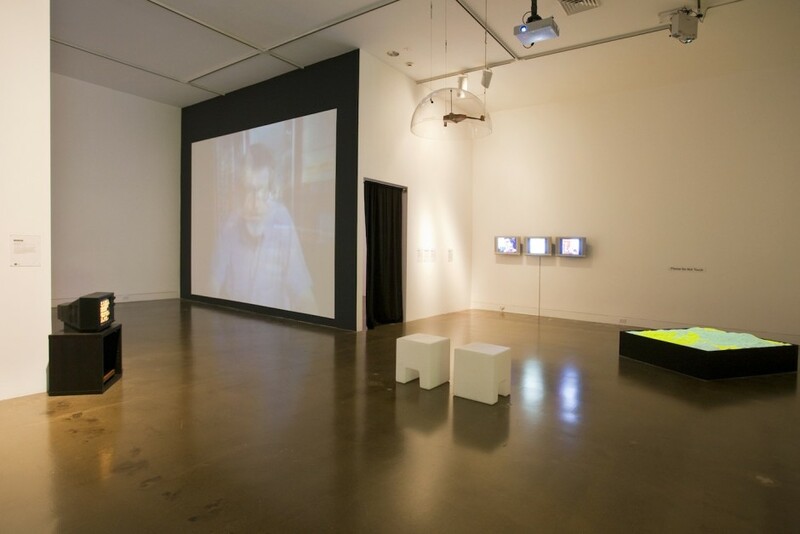 The final galleries had contemporary video portraits: Eija-Liisa Ahtila’s multi-monitor installation exploring the fragmented psychological states of five different women; Martin Kersels’ Pink Constellation video of a teenager girl and her father in a scene that plays with the laws of gravity through classic cinematic special effects; Kerry Tribe’s double projection, Here & Elsewhere, an interview a thoughtful ten year old girl loosely adapted from director Jean-Luc Godard’s FRANCE / TOUR / DETOUR / DEUX / ENFANTS (1978) and a video self-portrait of artist Tim Sullivan and his mentor, filmmaker George Kuchar, who embark on a wild simulated roller-coaster ride through their hometown of San Francisco.